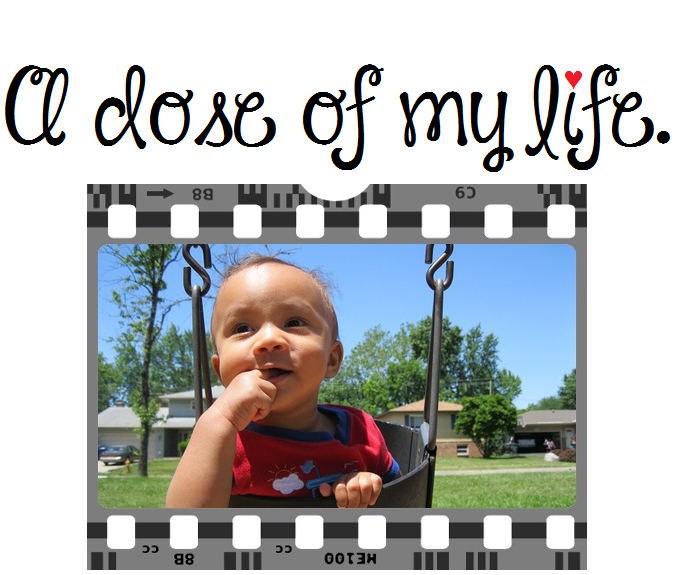 birthday | A dose of my life. Please take a moment to pray for the Bahamian people, tourists and expatriates affected by this natural disaster. The Bahamas is an incredibly amazing island country. I was fortunate enough to celebrate my 30th milestone birthday in the Bahamas, so it will always have a special place in my memory bank and heart. Today, my sponsor child turns thirteen. I love you from afar Carolina! Guess who’s turning 52 today? This little tidbit was inside the USA Weekend paper. Hope you’ll have a really nice time today Mama Bird! Your family and friends will always love you; no matter what.